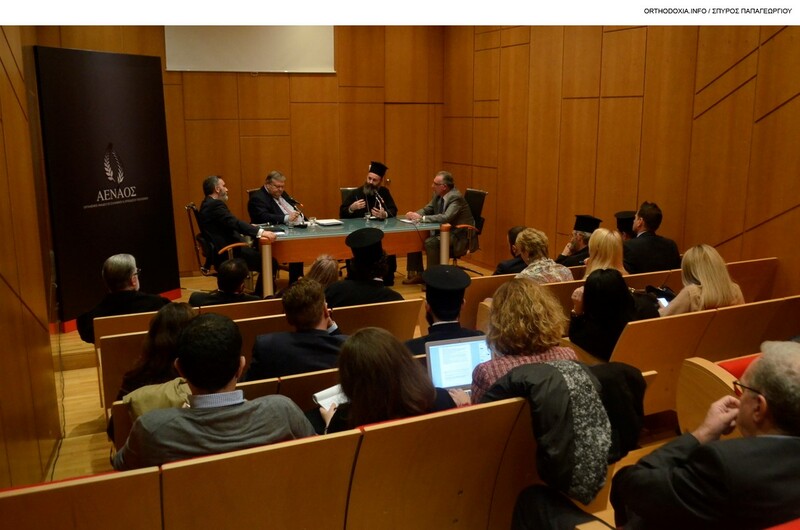 ORTHODOXIA.INFO | Sophia Karekla A round table was held last Thursday in Athens at which a panel attempted to shed light on some of the complex dimensions pertaining to the issue of Ukrainian autocephaly. 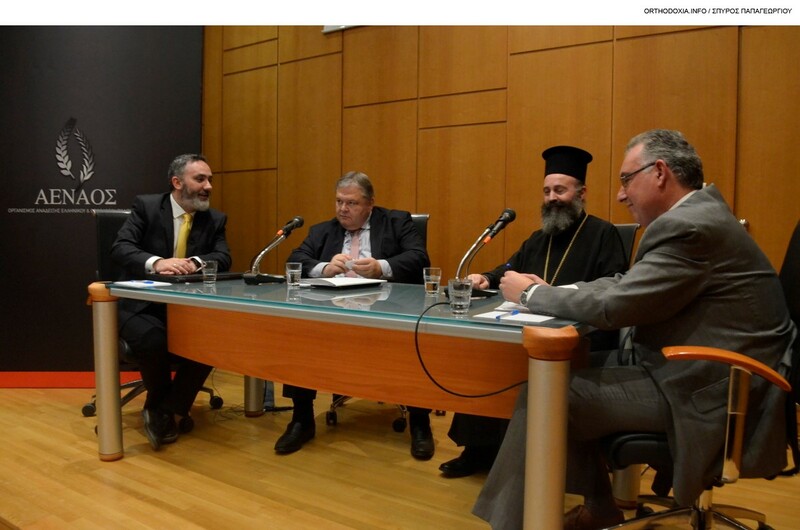 Hosted by the city’s Byzantine and Christian Museum and jointly organised by orthodoxia.info and AENAOS (Organisation for the Promotion of Hellenic and Orthodox Christian Civilization), the discussion saw several experts analyze the multifaceted dimensions of Ukrainian autocephaly by shedding light on some unknown factors of what has become the most important ecclesiastical issue of the last few decades. 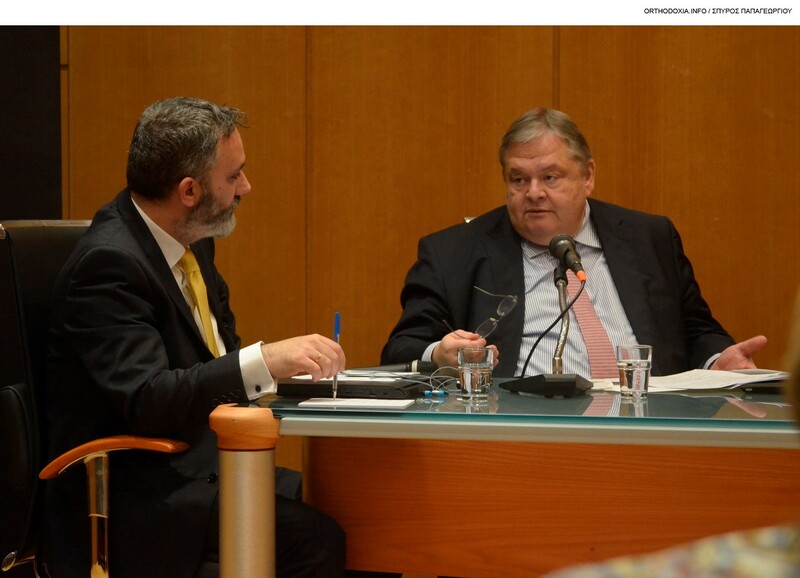 The topic of the discussion was Ukrainian Autocephaly: History, Happenings, and Ramifications, and the panel included the former party leader of PASOK and constitutional expert, Evangelos Venizelos. 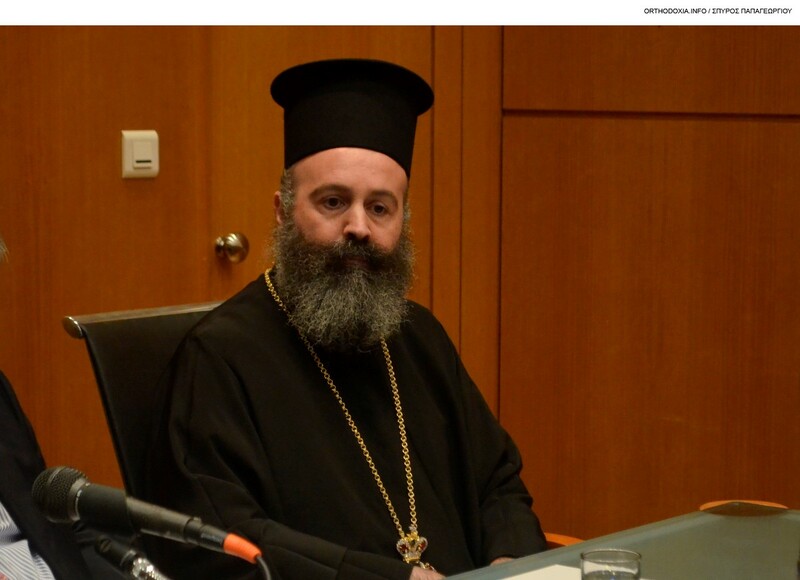 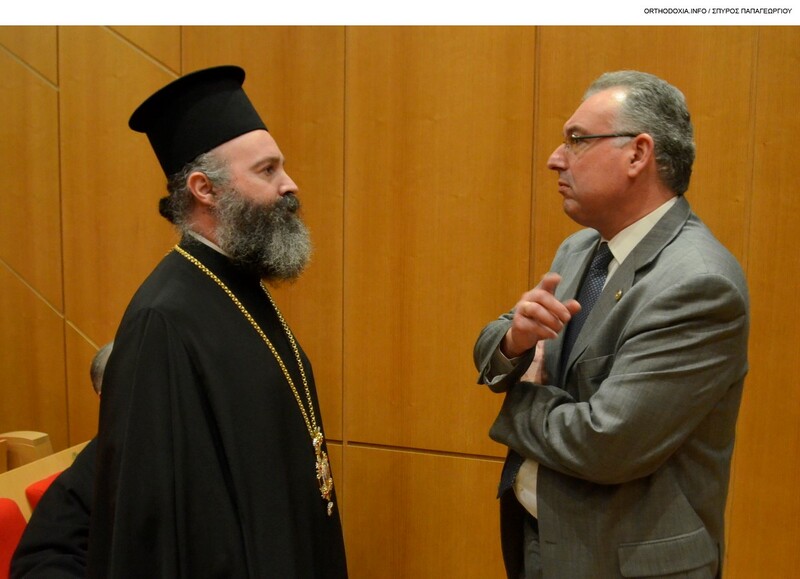 His Grace, Bishop Makarios of Christoupolis and associate professor at the Aristotle University of Thessaloniki’s Faculty of Theology, Ilias Evangelou. 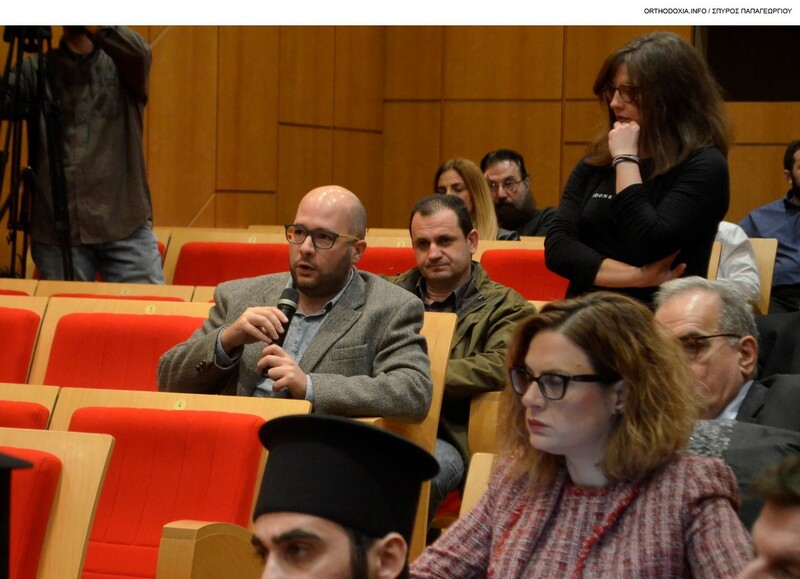 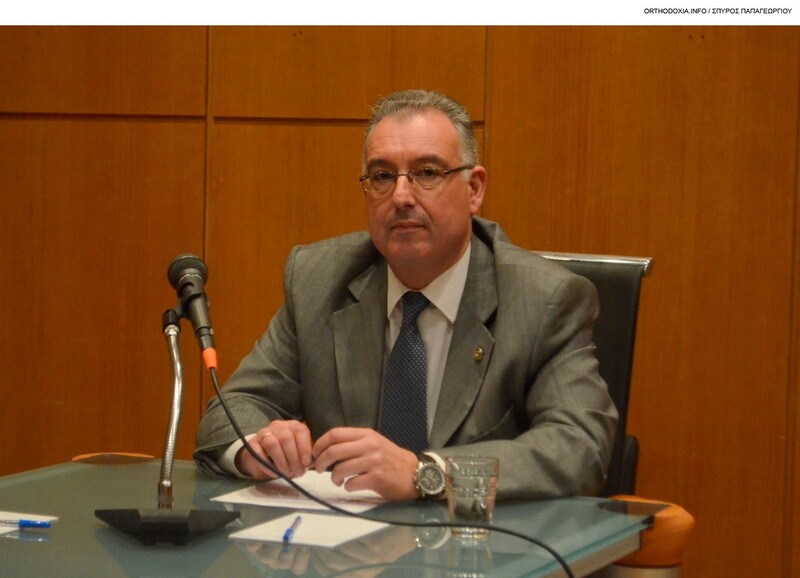 The discussion was moderated by journalist Andreas Loudaros. 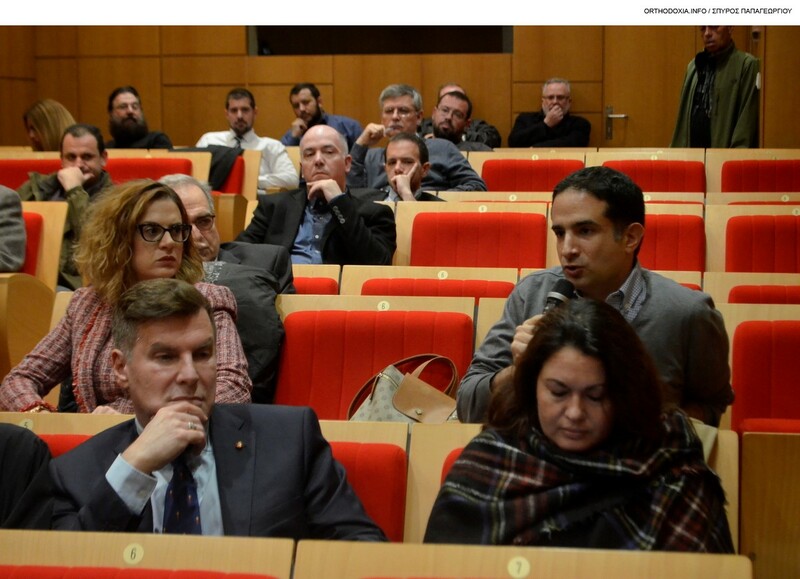 Professor Evangelou spoke about the history of Moscow and Kyiv and gave a presentation on the most important events in the life of the two cities. 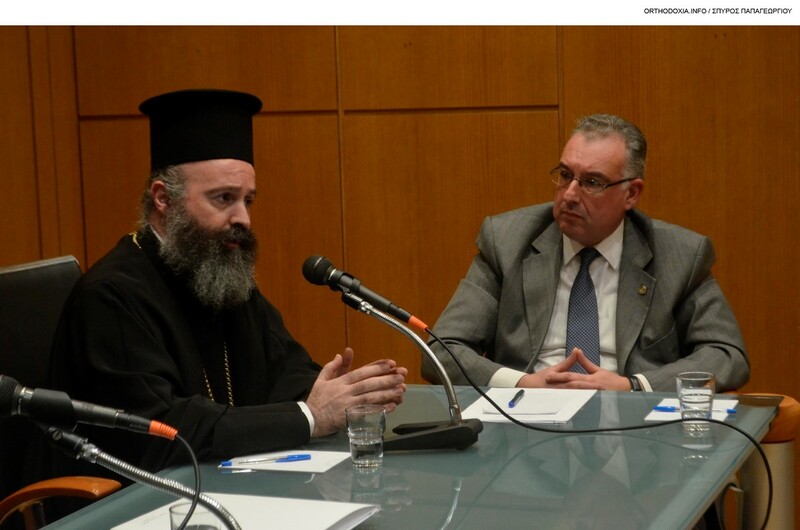 He also touched on their respective ecclesiastical history and their relations with Constantinople and the Ecumenical Patriarchate over the centuries. 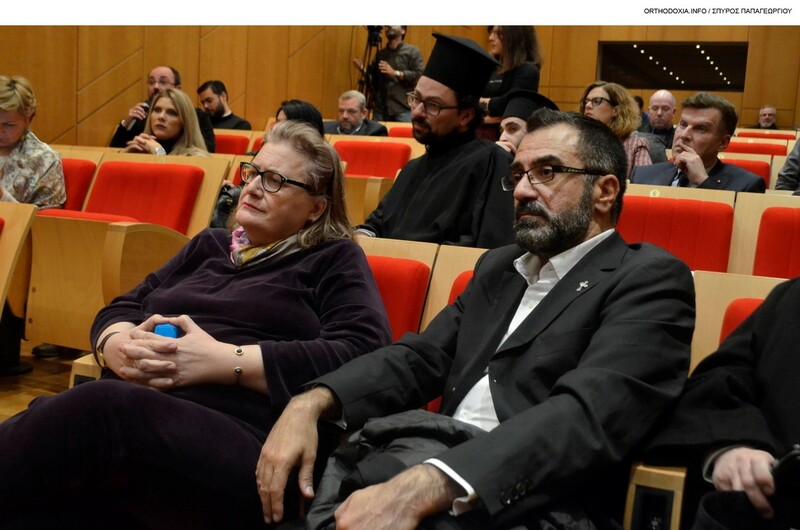 “The Patriarchate of Constantinople did not try to Hellenize the Russian church, but tried to find a way for the Russians to embed Orthodoxy into their language. 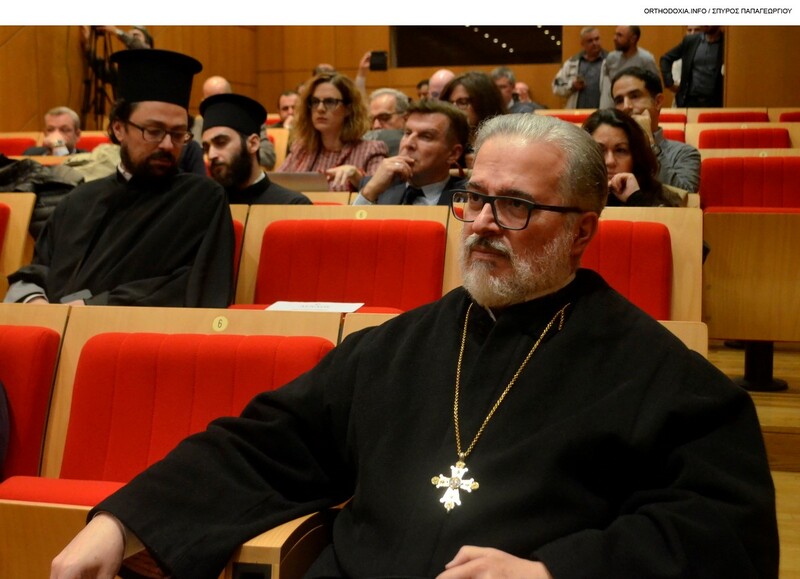 Respecting the needs of Russia and its ruler, the Ecumenical Patriarchate granted the patriarchal title and patriarchal honour to Russia,” he said. 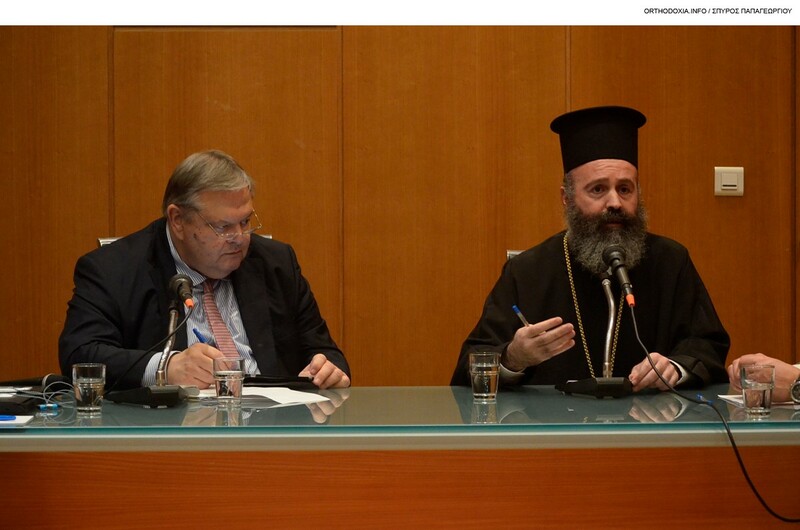 Lastly, Mr Venizelos said that the Ecumenical Patriarchate had acted very carefully, while he described Russia’s response as acute. 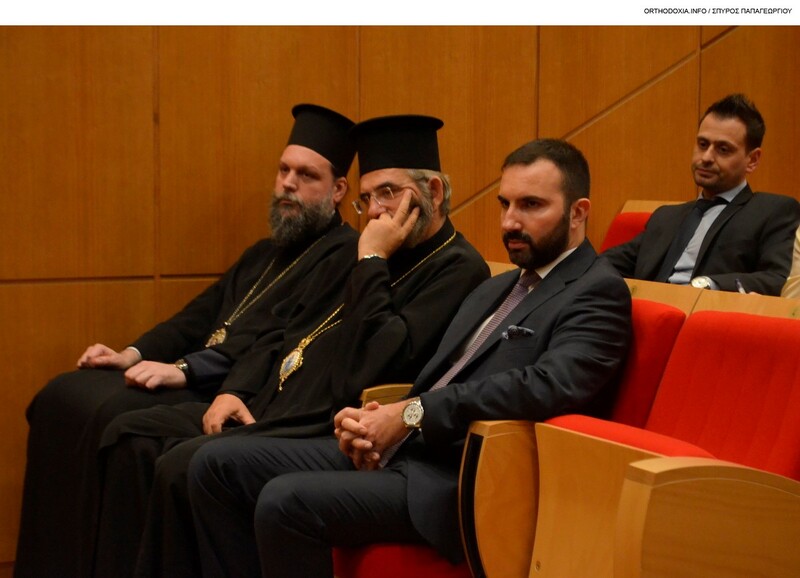 Also in attendance at the forum were: Metropolitan Gabriel of Nea Ionia and Bishop Kyrillos of Avydos; the representative of Archbishop Ieronymos, Fr Georgios Tselalidis; the special secretary for ecclesiastical and cultural diplomacy, Efstathios Lianos-Liandis; the representative of the Ukrainian ambassador, Olena Masneva; and the Byzantine and Christian Museum’s director, Katerina Delaporta.